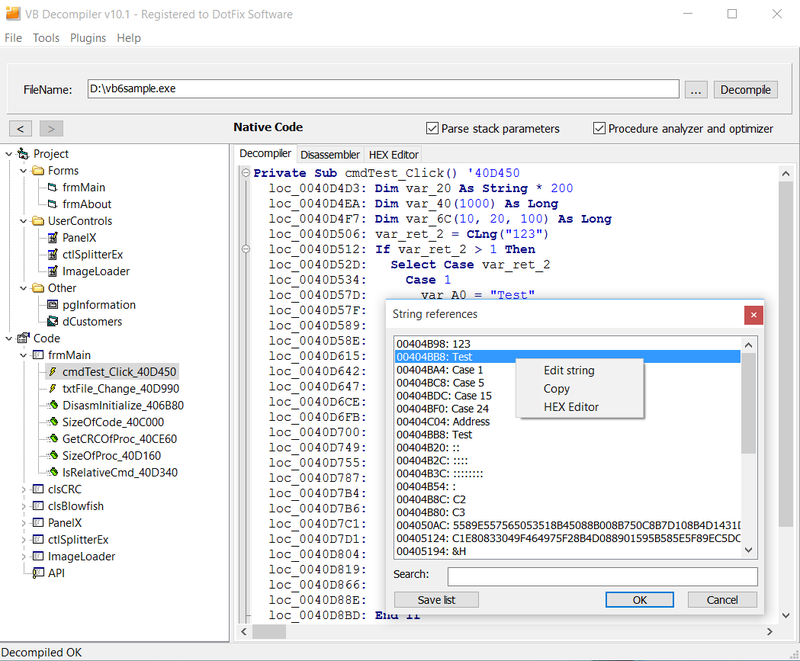 VB Decompiler is an advanced tool that can decompile programs (EXE, DLL, or OCX) written in Visual Basic 5.0/6.0 and disassemble programs based on .NET technology. 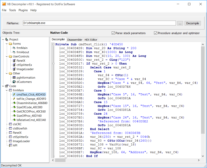 As you know, programs written in Visual Basic can be compiled to interpreted p-code or to native code, and a .NET assembly is always compiled to Microsoft intermediate language (MSIL). 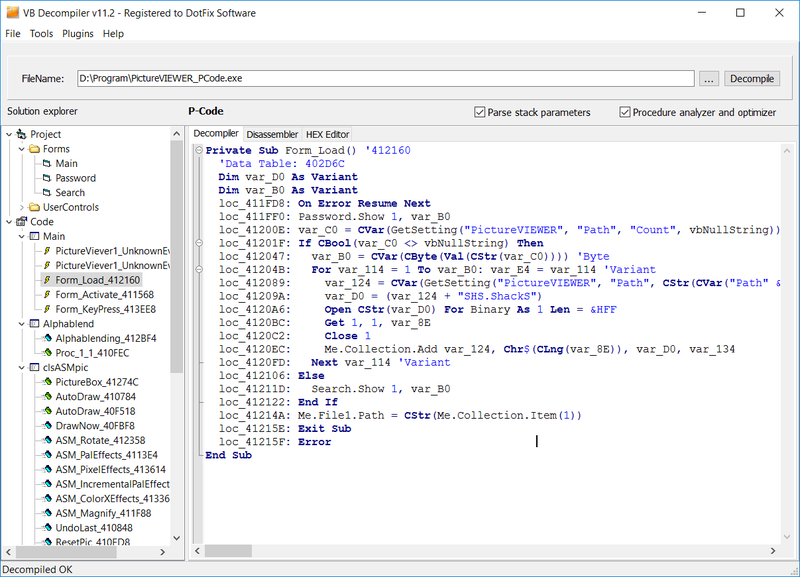 Since p-code consists of high-level commands, most code can be decompiled to source (without the names of variables and some functions). 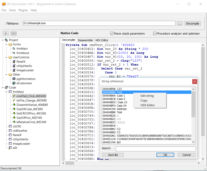 VB Decompiler supports up to 1400 p-code commands and restores source code as precisely as possible. Then you can manually finish that source code and try to compile it again. 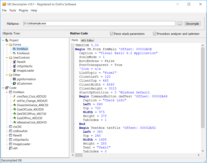 In case of a program compiled to native code, VB Decompiler will recover as much of the source code as possible; it achieves a higher success rate than any competitive product. Even in this situation, VB Decompiler can help you analyze the program. 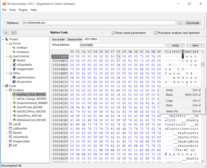 It contains a powerful disassembler/emulator that will try to decode as many assembler instructions as possible to the most likely VB commands. 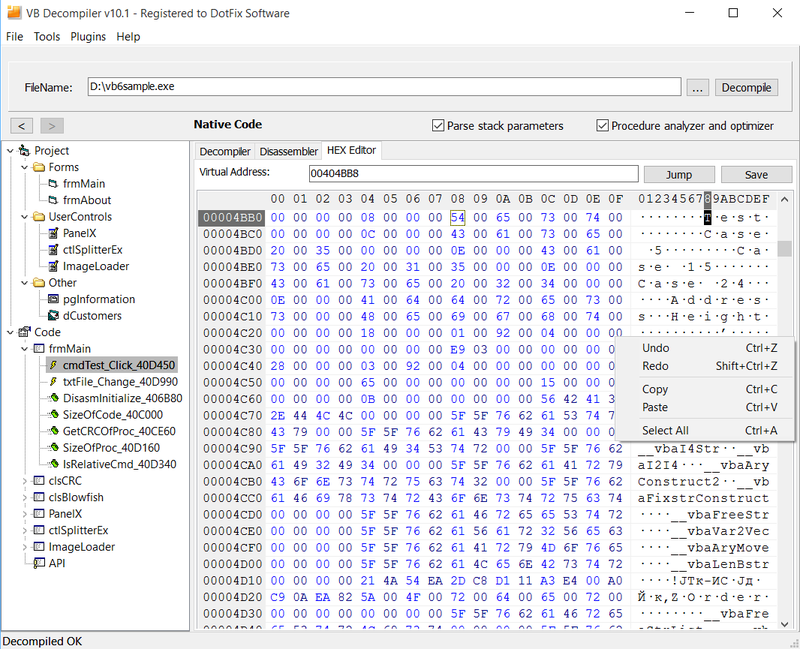 Of course, VB Decompiler may fail on some assembler code optimizations and may be unable to recover some code. However, currently it provides the best approach to analyzing native-code applications. 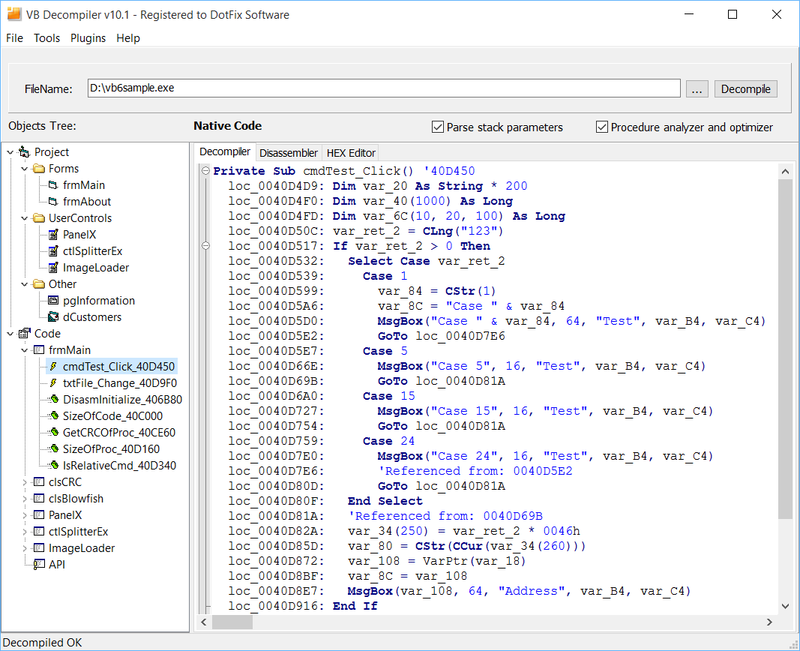 In case of a program compiled to a .NET assembly, VB Decompiler will recover all tables and modules from a managed assembly and disassemble all methods, functions, and events using the IL disassembler. Decompilation to original source code is not possible at this time, but we provides decompilation service. 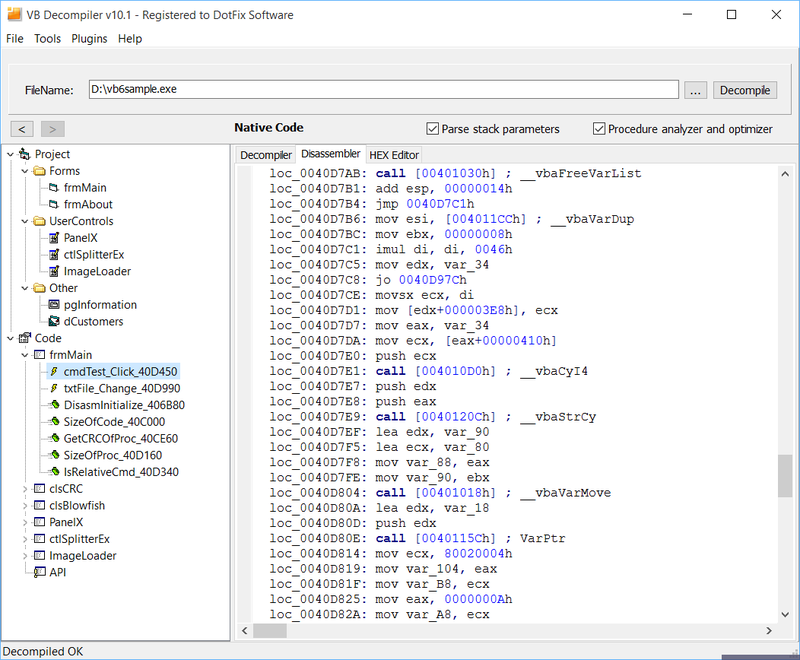 VB Decompiler does not require the .NET Framework to be installed for decompilation. 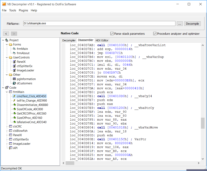 Decompilation is supported on all 32-bit Windows operating systems. 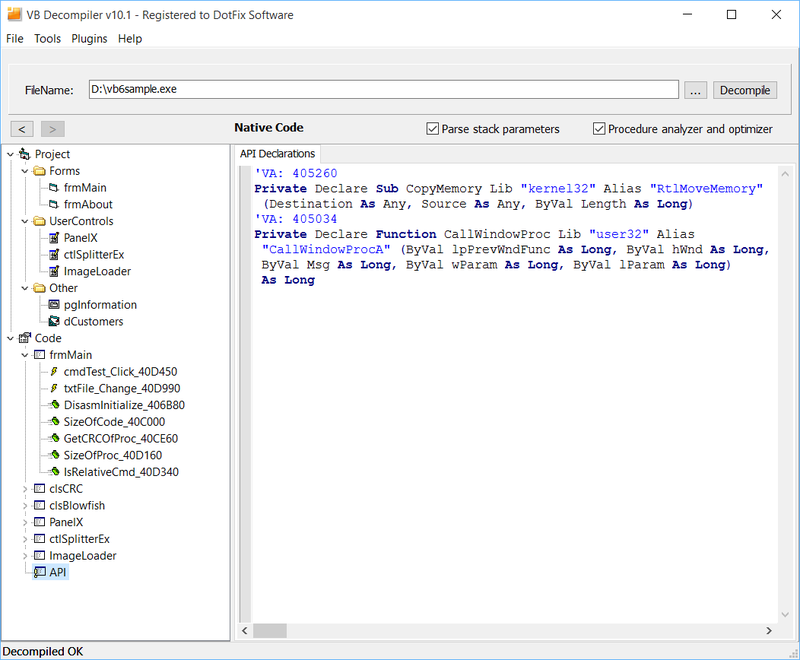 VB Decompiler can decompile all GUI Forms and User Controls from the file. It can also show the offset of each control. 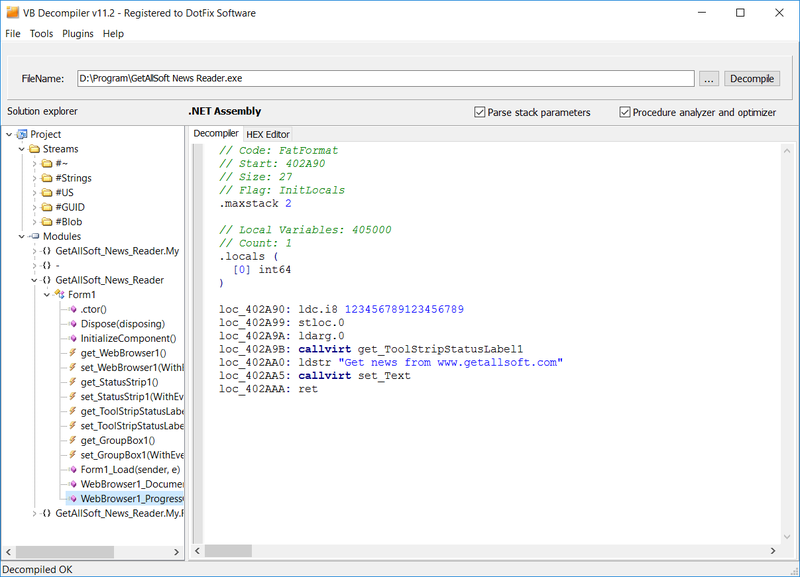 As you can see, VB Decompiler is a great program analyzing tool. It can be a life-saver if you have accidentally lost your source code and need to partially restore your project. 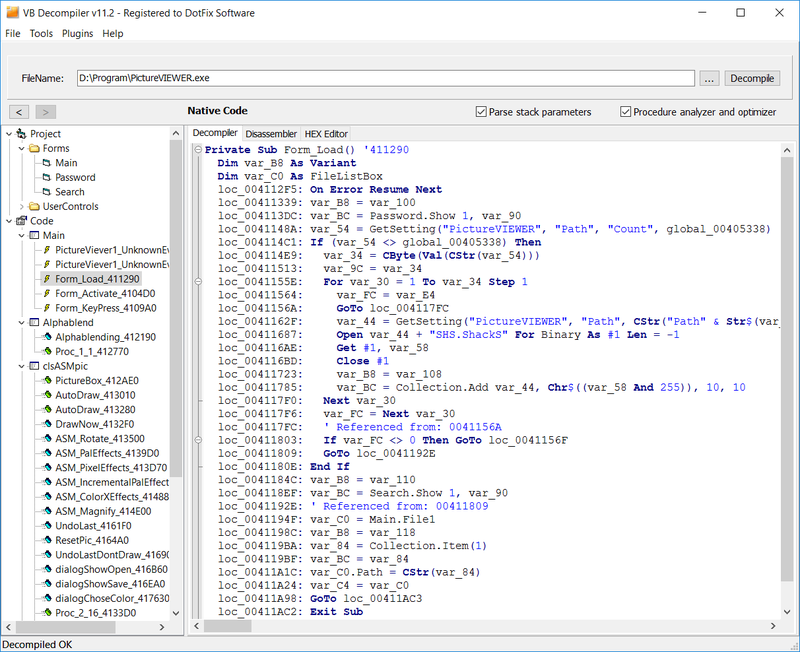 Code decompilation for the P-Code compiled applications. 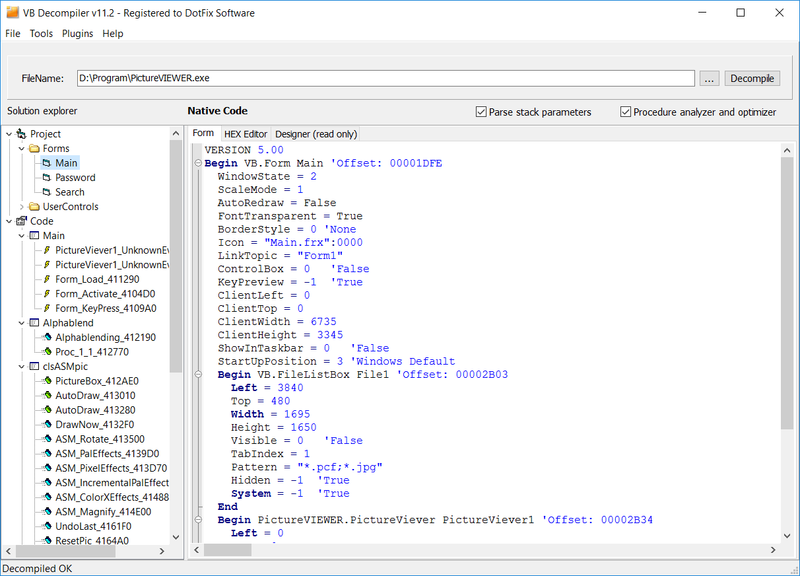 Recovery pseudo code to the standard Visual Basic instructions with a highest success rate. Processing COM OLE objects, API calls, etc. 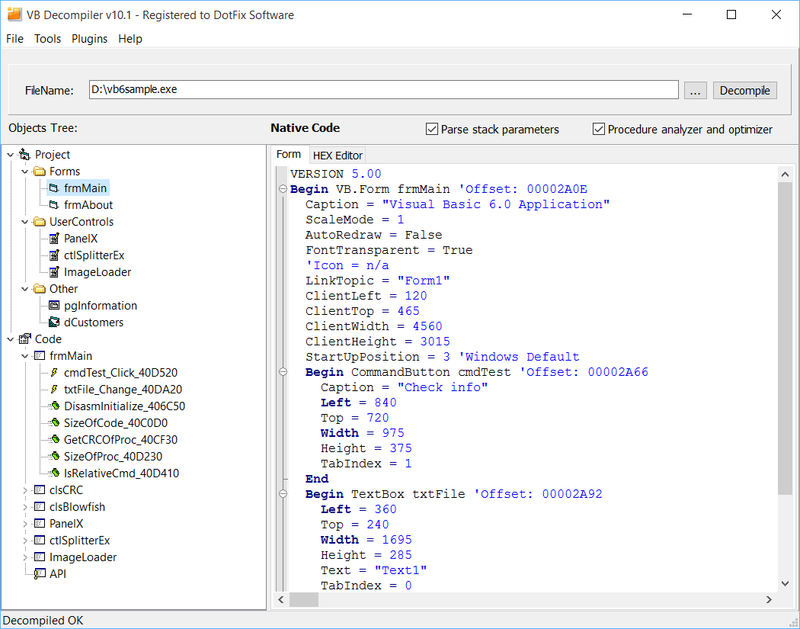 Tracing code from procedures and functions of Native Code compiled Visual Basic 5.0/6.0 applications. 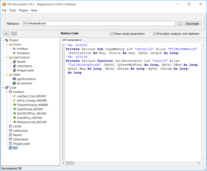 Code will not started and will be emulated by VB Decompiler. * Microsoft, Windows, and Visual Basic are registered trademarks of Microsoft Corporation.